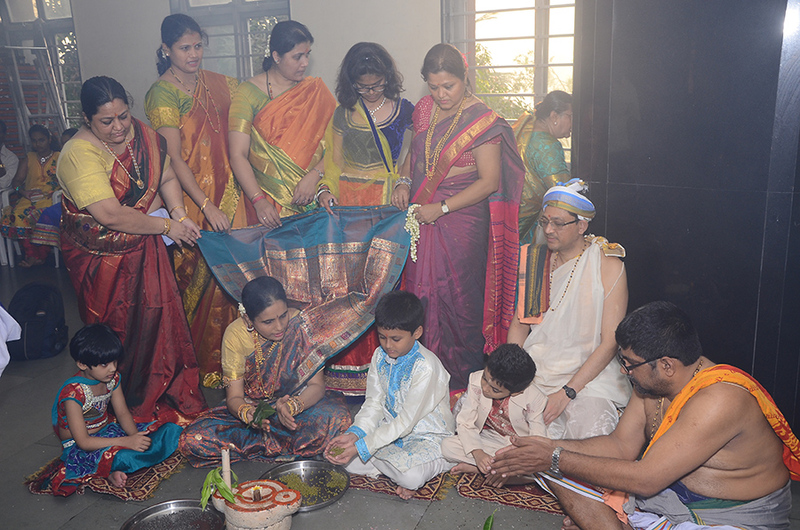 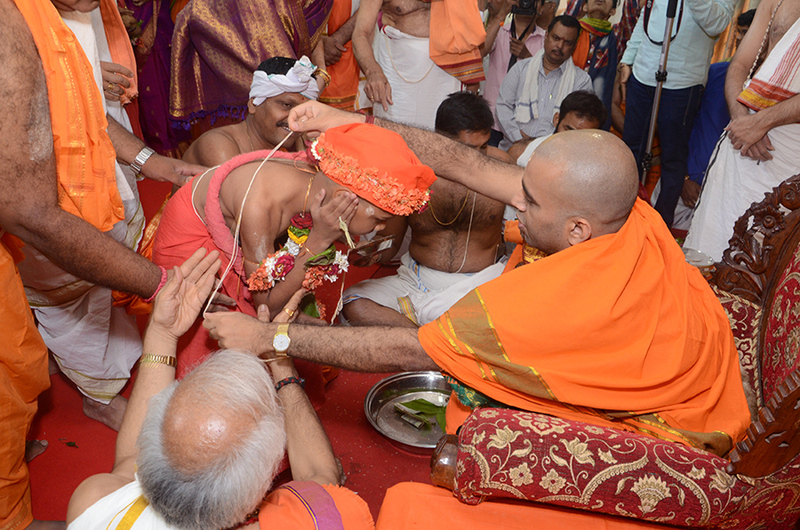 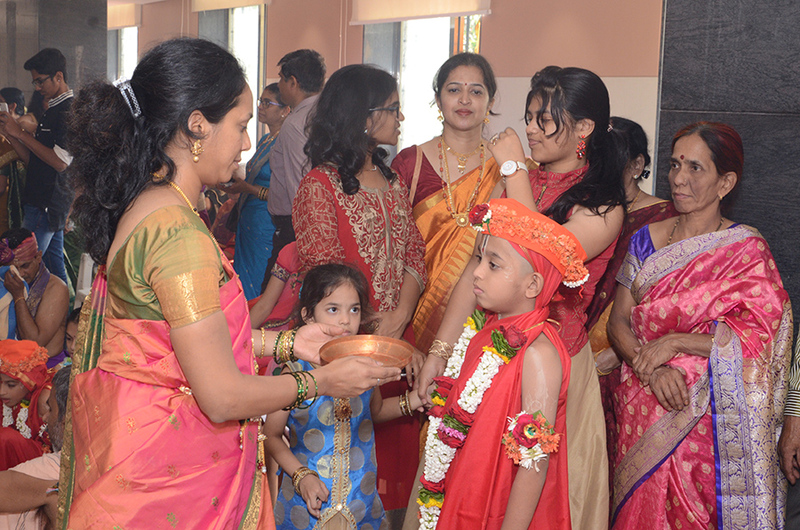 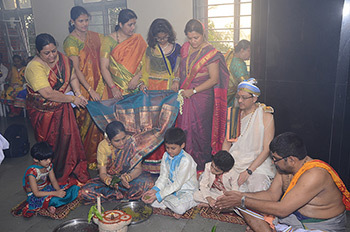 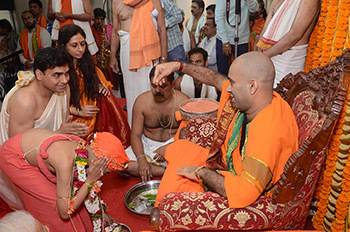 Upanayana or threading ceremony is the most important ritual which is to be carried out for a Brahmana. 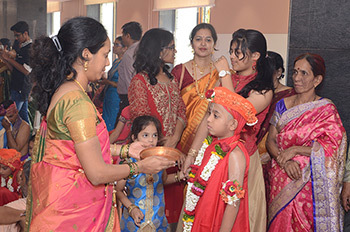 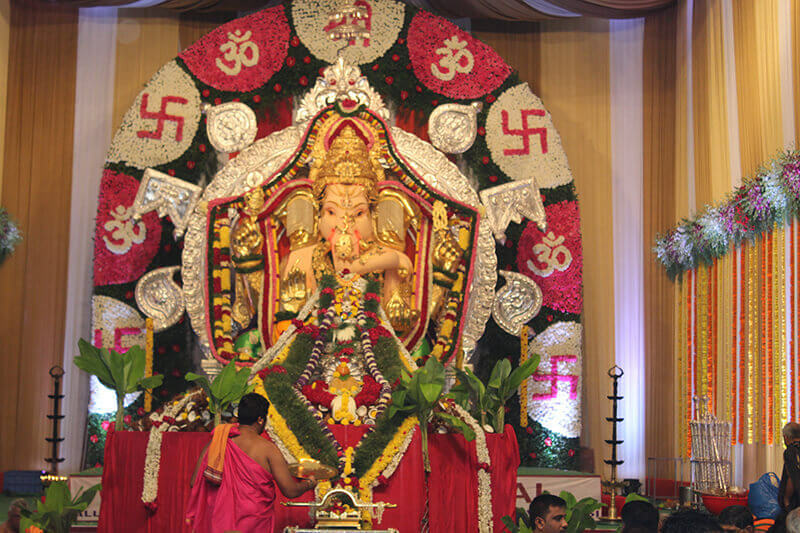 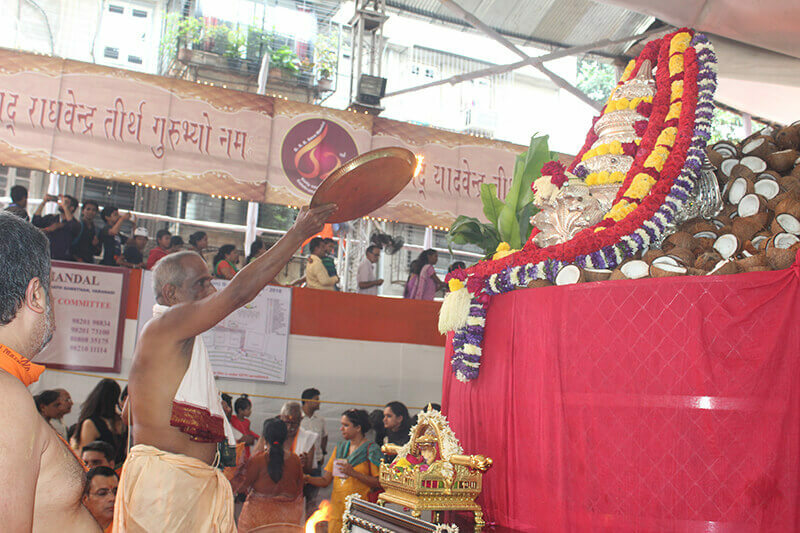 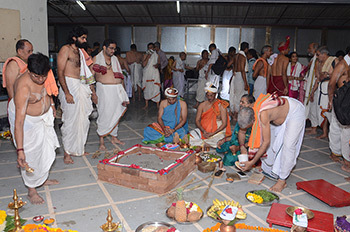 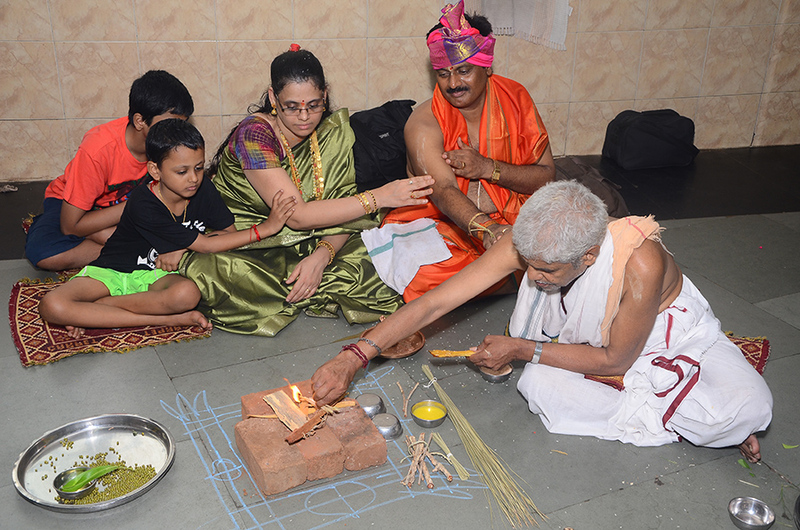 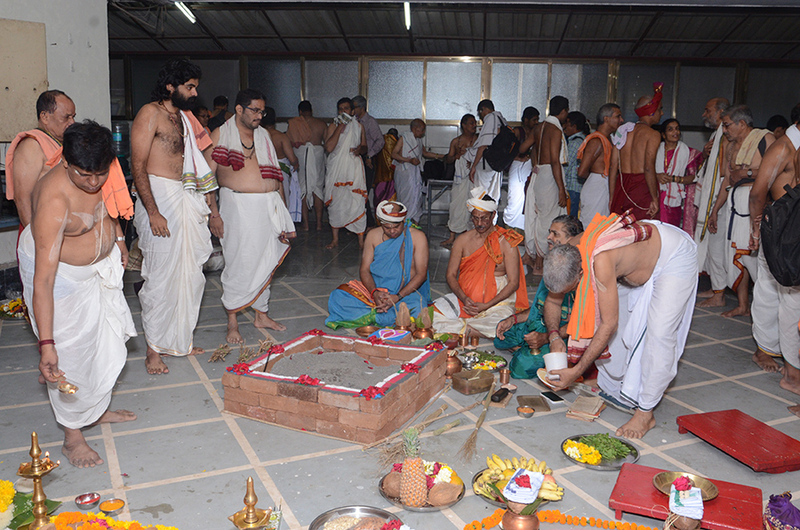 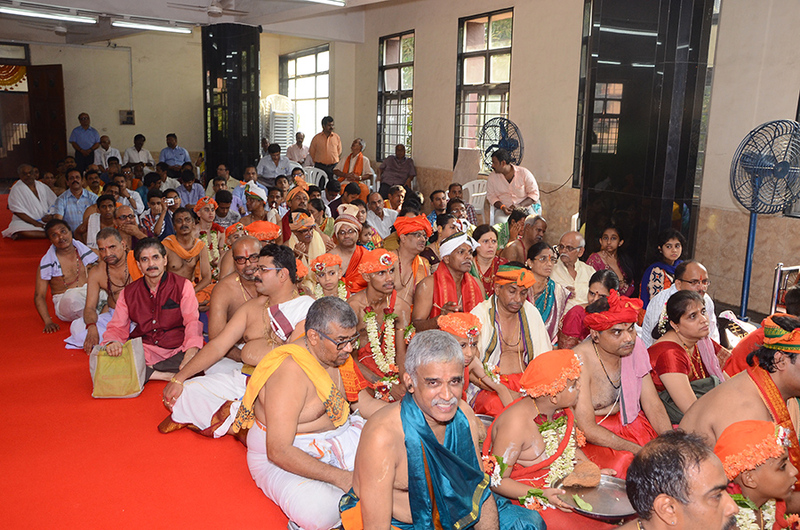 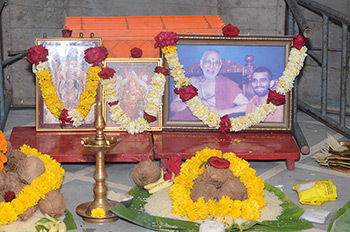 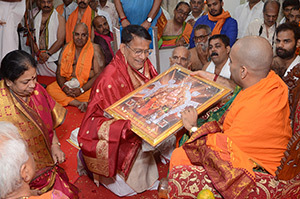 Since last 29 years, every year GSB Seva Mandal has been conducting Samuhik Upanayana where in all the arrangements for the Upanayana of the eligible Vatu’s of the Samaj are done by the Mandal. 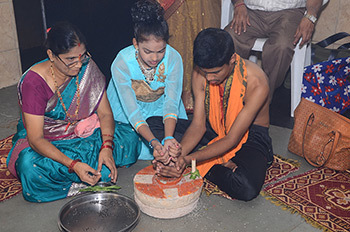 Mandal is fortunate to have the presence and blessings of Mathadhipati of Sri Kashi Math Samsthan in each year of the function. 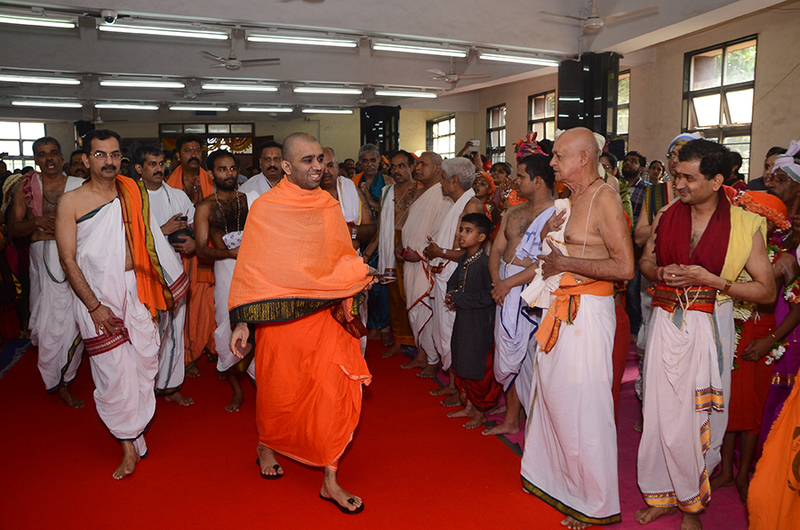 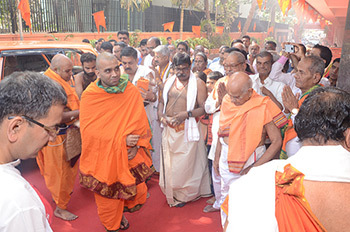 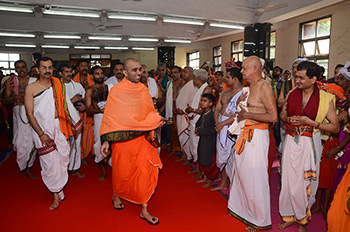 Every year Swamiji blesses the Vatu’s by offering them Yajnopaveeta and by giving them the Bhiksha and Tapta Mudra Dharana.